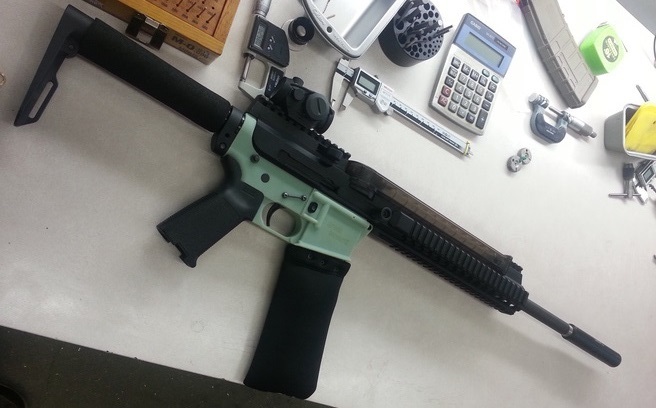 Back in December, the 3D printing company MakerBot announced its decision to purge designs for AR15 components and other weapons from its 3D printing wesbsite, known as Thingiverse. Prior to this date, it was perfectly legal to download the components of an AR-15 assault weapon from the internet. To wit, these Terms of Service have not changed, but Makerbot’s enforcement of them certainly has. By law, the company has the right to pull any items from its file list that they feel could be used in the commission of crime. And since one of the most heinous crimes imaginable was commissioned using parts that are freely available on their site, this change is hardly surprising. Personally, the decision seems like a no-brainer. And simply saying they don’t want people using their website to construct guns and go on shootings sprees would have sufficed for me, no need to justify it by citing legal articles! However, said components and other firearm parts still remain available on several other open source internet websites. No telling if and when they will follow Makerbot’s lead, but I think we can expect them to endorse the ban while they can still do it willingly. Given the pressure that has been placed on the White House to ban the sale of firearms of late, especially assault weapons, and the attention Defense Distributed got with their creation of an AR-15 rifle using certain “printable parts”, it quite likely that a gun control provision will be passed that makes it illegal to print any and all gun components. Thank goodness the company’s leadership has common sense. if they did, maybe AIG or Walmart would’ve changed their ways a long time ago. Ah yes, numbers one and two on my Burn List. Oh crap, forget what you just heard! i didn’t hear anything; i read it.